With many years experience organising school ski trips and group ski trips we understand the importance of the overall experience, both on and off the slopes. 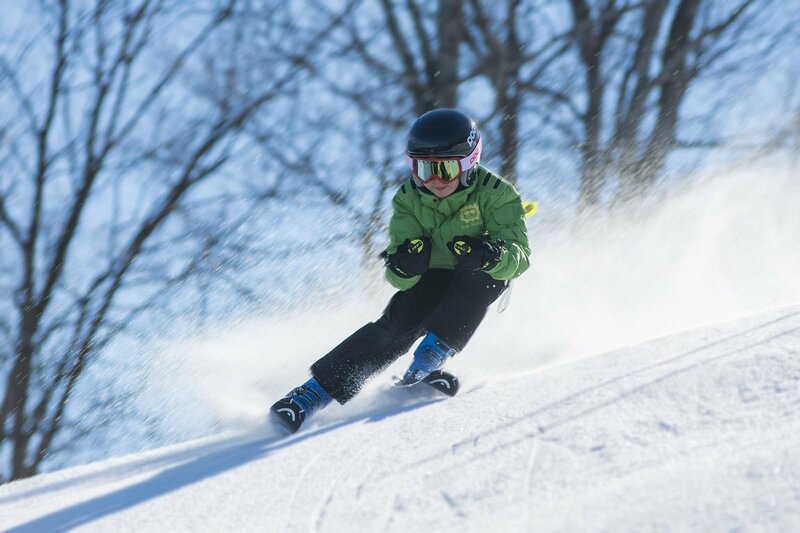 TM Ski & Travel therefore offer a fully inclusive school ski package as our standard price. We believe that the headline figure should reflect the total price of your travel experience, not just a starting price with numerous hidden extras to add. We would ask that you please consider this when comparing our comprehensive on- and off-slope service with seemingly similar packages from other travel providers. Should you prefer, we can of course provide totally bespoke school ski trip packages and pricing to meet your school’s specific requirements. Are you being unfairly overcharged or surcharged for your School Ski Trip? TM Ski guarantee no surcharges and no hidden costs. Regardless of the economy, changes in fuel prices or the exchange rate, we will only charge the price we originally quote for our School Ski Trips. We only offer bespoke tailor-made School Ski Trips as every school has their own requirements. We understand how important it is to personalise each detail so that everyone has an experience of a lifetime.You, the visit leader, choose not only the resort but also the elements that form your bespoke snowsports holiday.